Wholesale handcraft lampwork glass beads, silver foil lampwork glass beads, gold foil lampwork beads, silver core lampwork beads, alloy core lampwork beads, big hole beads in any shape and size. All made in hand and in good quality. And can make them as your inquiry. 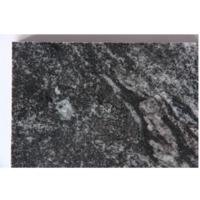 For the detail, please look through our website. Handmade original bali silver beads and findings. On strand, weight depends customers orders. 925 silver beads Our company is jinchuan jewelry co, ltd.Located in shenzhen china. Our company is a group of manufacturers of 925 silver findings, beads and chains if you are interested in our produces, please feel free to contact we for more information, we will do our best for every client demands. Short on time? 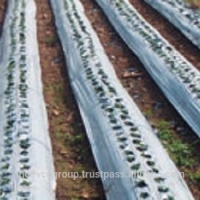 Let silver-beads sellers contact you. 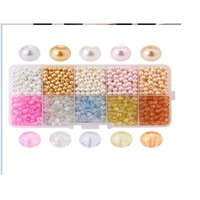 Big hole silver foil beads mix Size range - 15 mm to 40 mm beads Colors - mix (as picture) Hole size - 2 to 5 mm hole Minimum order - 1 kilo Ready stock available upto 5000 kilos. Each 1 kilo beads is packed in small card board boxes. 24 such cardboard boxes are packed in master carton. The gross weight of carton is 26.500 kilograms. Sterling Silver Electroform hollow beads. Sterling Silver Electroform hollow beads. 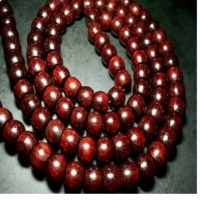 These beads come with two holes and the size of the holes are approximately. 2.5 mm. 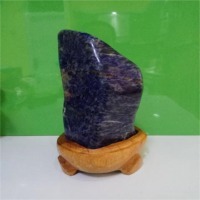 Fashion Accessories Jewelry Co., Ltd.
Sodalite Stone : Sodalite stone craft polished for display and healing 2700 gr Natural stone that carve and polish with wooden base. Very beautiful to put in the house to bring peace and natural positive spirit. 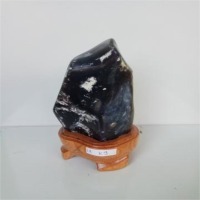 Purple Chalcedony Stone : Purple chalcedony stone craft polished for display and healing 1400 gr Natural stone that carve and polish with wooden base. Very beautiful to put in the house to bring peace and natural positive spirit. 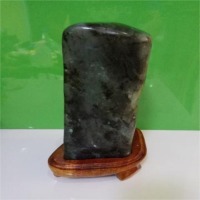 Labradorite Stone : Labradorite stone carft polished for display and healing 3400 gr Natural stone that carve and polish with wooden base. Very beautiful to put in the house to bring peace and natural positive spirit. 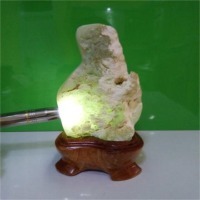 Chrysoprase Stone Polished : Chrysoprase stone polished for display and healing 1400 gr Natural stone that carve and polish with wooden base. Very beautiful to put in the house to bring peace and natural positive spirit. 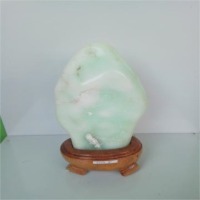 Chrysoprase Stone : Chrysoprase stone craft half polished for display and healing 900 gr Natural stone that carve and polish with wooden base. Very beautiful to put in the house to bring peace and natural positive spirit. 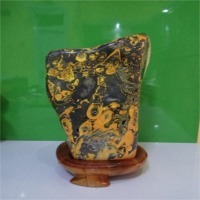 Bumblebee Jasper Stone : Bumblebee jasper stone craft for display and healing 6 kg Natural stone that carve and polish with wooden base. Very beautiful to put in the house to bring peace and natural positive spirit. 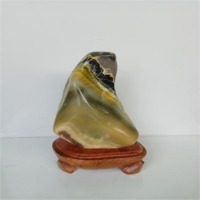 Bumblebee Jasper Stone : Bumblebee jasper stone craft for display and healing 1600 gr Natural stone that carve and polish with wooden base. Very beautiful to put in the house to bring peace and natural positive spirit.